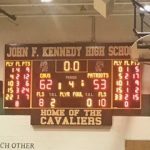 Thursday, March 2, 2017 7:00 PM John F Kennedy High School AWAY 37 Quince Orchard High School HOME 52 Game Recap Kennedy loses a tough one in the section final 52-37. 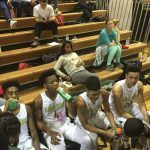 Boys Junior Varsity Basketball, Boys Varsity Basketball · Mar 1 Boys Moving On! The Boys Basketball Team knocked off Wootton Tuesday Night, winning 62-53. The Boys move on to the Section Final Thursday, March 2 at Quince Orchard at 7:00. 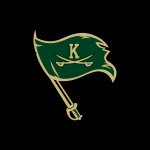 Tuesday, February 28, 2017 7:00 PM Thomas S Wootton High School AWAY 53 John F Kennedy High School HOME 62 Game Recap Kdy advances to play at Quince Orchard Thursday Night at 7:00. 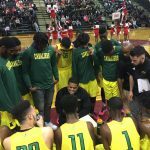 Boys Junior Varsity Basketball, Boys Varsity Basketball · Feb 27 BOYS HOOPS ADVANCES! 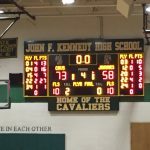 Saturday, February 25, 2017 5:00 PM Northwest High School AWAY 58 John F Kennedy High School HOME 73 Game Recap Kdy wins a tight game to advance on Tuesday. Time TBA. 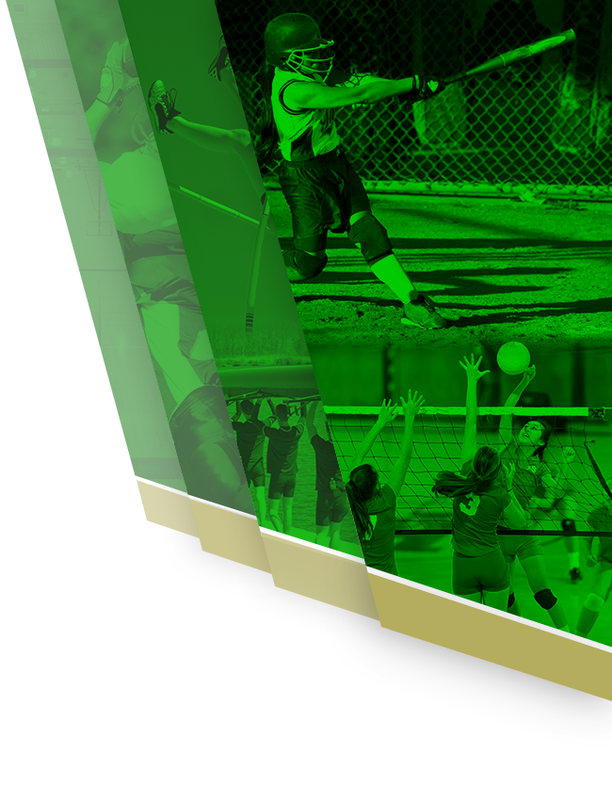 Coach Nelson is featured on MCPS Sports Insights! 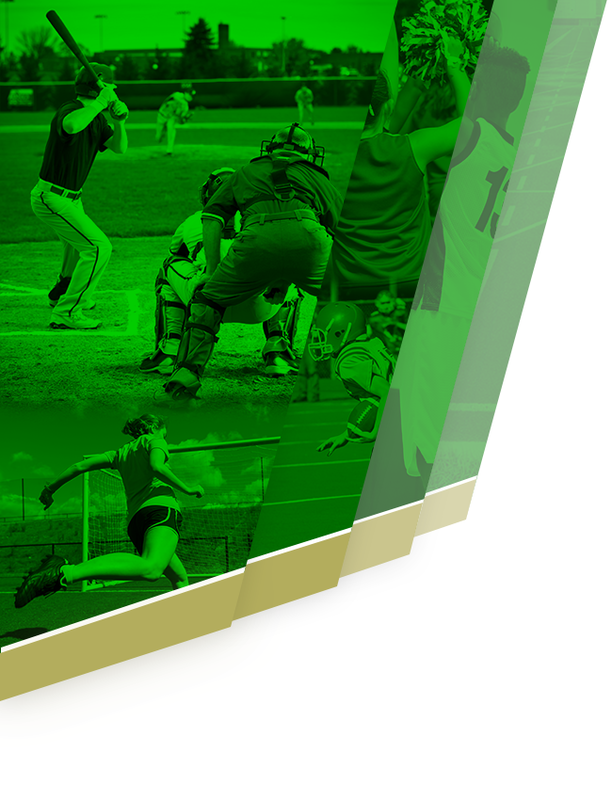 Published on Feb 22, 2017 In this episode of Sports Insight, host Cliff Elgin, a teacher and coach, interviews two MCPS varsity basketball coaches who also played basketball at the same school where they teach and coach now.